How to start a digital marketing strategy plan? Consumers and businesses alike are almost always online, and you want to be able to reach them and observe their behavior where they spend the most time, that’s why a high impact digital marketing strategy plan can have a positive impact on your kind of business from attracting participants, gaining more sponsors, increasing visibility, engaging with current and potential clients, to increase your ROI. What are your goals and KPIs? 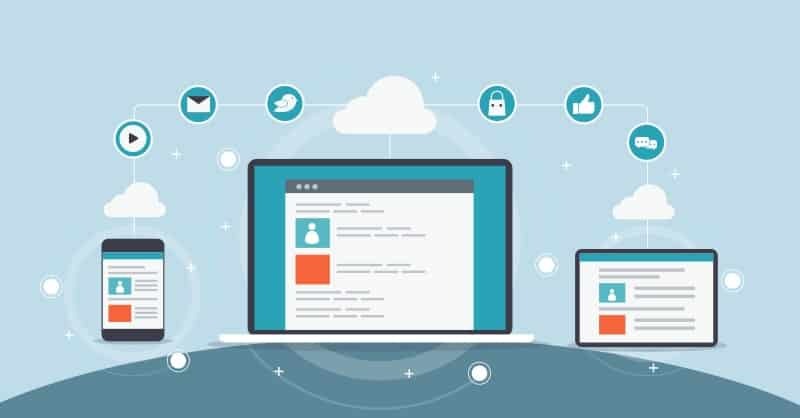 It’s super engaging to optimize your business website as well, Your landing pages need to be user-friendly and straight to the point to drive the right message without forgetting to be visually catchy to encourage more conversion. 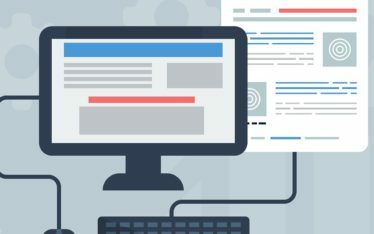 So, this is where your unique proposition, a video or slideshow of images, client testimonials, and a solid call to action all come together. 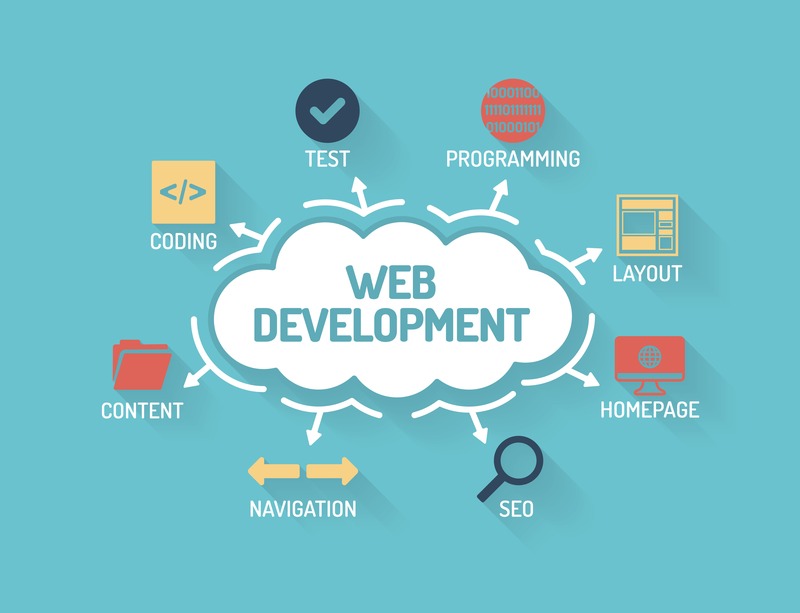 A professional website optimized for various search engines and users are when a visitor intuitively knows where everything can be found, which requires keeping the end user always in mind when putting together your website. After all, this is the first thing that people see before they sign up for your event or register for your services, so you want to make sure that what they see responds to their needs and interests. Yes “Content is King” but, creating high-quality content and just waiting for visitors to show up and engage with you will simply not happen…so, What you should do? 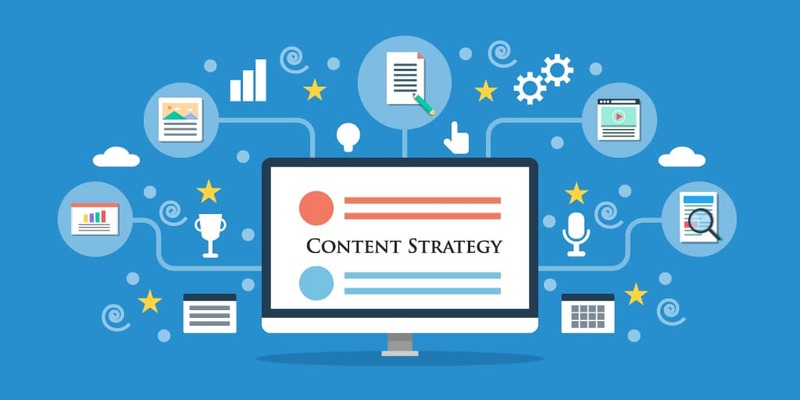 A strategic online marketing plan should include SEO efforts to ensure that your content is not only reader friendly, but also search engine friendly as well. If Google and other search engines can’t find your message, you can’t bet on it! 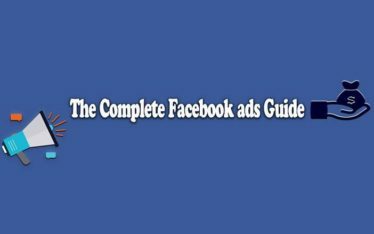 So as a result, you’re aren’t going to be found by Google, and other search engines, but also you are not going to gain trust, and higher rankings “DA” which will affect your ROI positively. 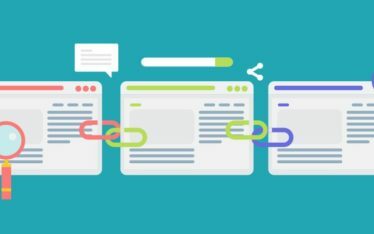 What makes an SEO plan a great one? 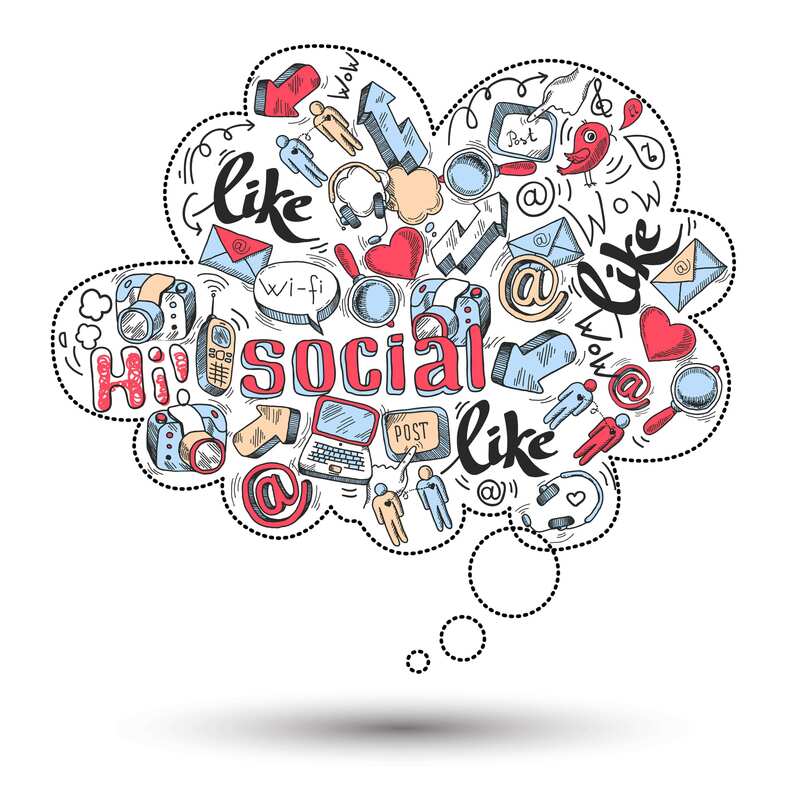 Too often, businesses think that social media marketing requires nothing more than merely a few posts on the varying social networks and not much else, but there is a lot more to do to be present on social networks as an organization or conference. How to create a strong social media marketing plan? Stick to attracting visual assets, and posts. Follow up social networks policies with posting and copyrights. Make sure you are available to answer any inquiries. So, here we are at the moment when you get to know what worked and what didn’t with your strategy, and where your customers are coming from? By regularly evaluating the results, you can figure out where your audience is? and how to leverage your communication efforts? 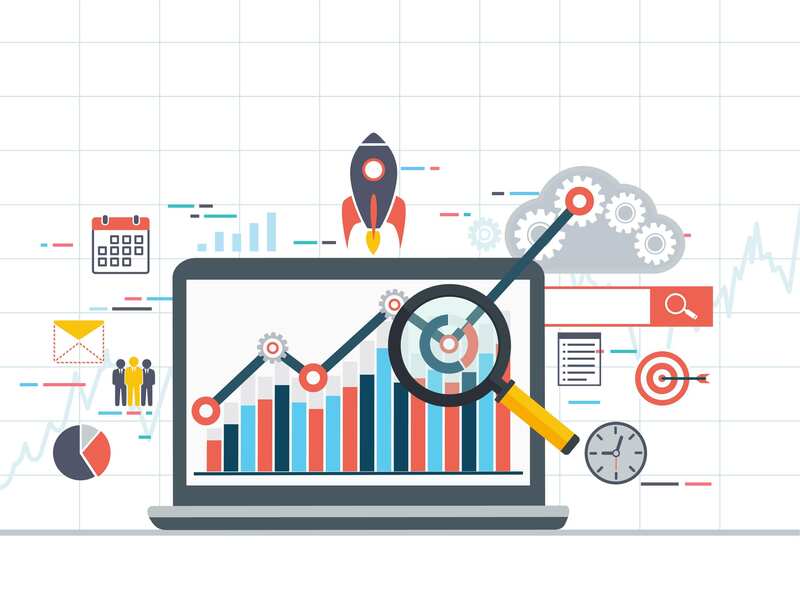 So, a periodical analysis will help you determine what works best and what doesn’t with your strategy It’s an essential step, or all of your online efforts would be useless if you didn’t measure them to know your progress. 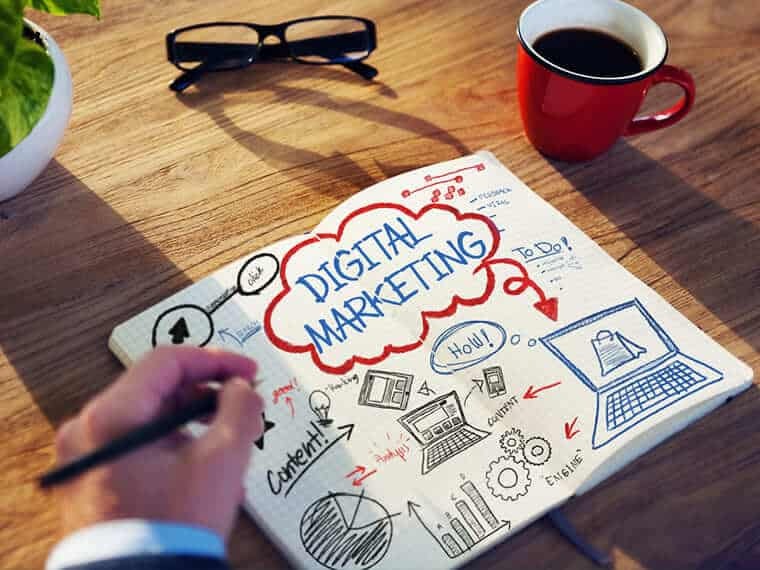 There are many elements that come with a great digital marketing plan, so make sure you begin planning the right strategy and implement it with the right tools and make sure to follow the required steps to start a professional online strategy. We are also available to answer any related questions and provide advice on how to get started on digital marketing for your business. Feel free to pick our brains.